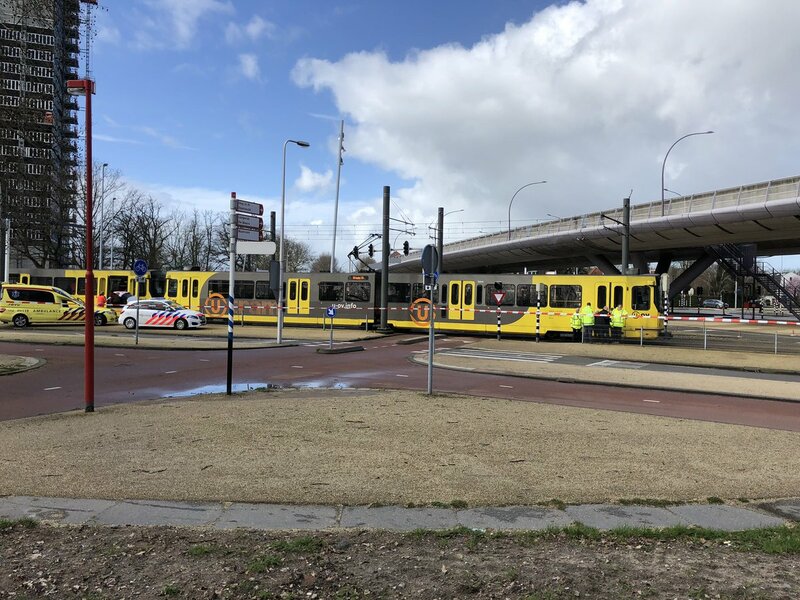 3 people were killed after a gunman open fired on a tram Utrecht, 9 people were injured in the incident. The gunman open fired at 10:45 AM on a tram at 24 Oktoberplein which is located outside the city centre. Jan van Zanen the Mayor of Utrecht confirmed that 3 people died in the incident. The man behind the shooting has been identified as Turkish man Gokmen Tanis who is 37-year-old, he was arrested by the police in a building that is 3 kilometers away from the crime scene. Authorities added that the motive of the attacker is still unclear. Gokmen Tanis fled away from the scene after he open fired on the tram, schools and other local facilities were closed after the incident. 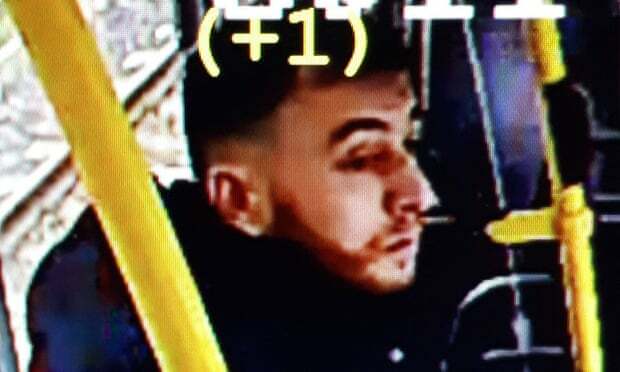 The Utrecht police released a CCTV image of 37-year-old Gokmen Tanis, the police also advised the local residents to not approach him but to alert the police if they saw him. The threat level of Netherlands has been raised to the highest, extra security has been added at the Schiphol Airport in Amsterdam. 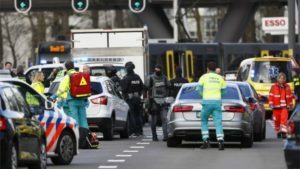 The police confirmed that shots were fired at several locations in Utrecht. Schools in the city were advised to keep their doors locked and mosques were evacuated immediately. Anti-terrorist police officers and 3 helicopters were seen in the scene after the shooting, 3 people were killed and 9 were injured in the incident. The local police advised civilians to keep distance from the area as they investigated the incident. Mark Rutte the Dutch PM said that he is really concerned about the incident, he added that all political parties have been suspended from their election campaigns. The Utrecht police also opened a phone line that is dedicated to answer all questions about the incident and to provide information about the shooting.